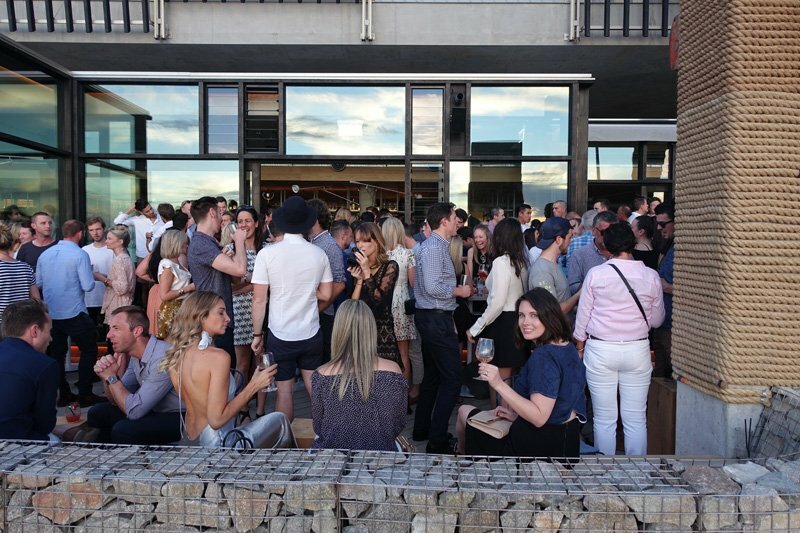 Pontoon is stage two of Stokehouse’s Phoenix-like revival. The bar bridges the gap between the soon-to-open new Stokehouse upstairs and the relaxed Paper Fish next door (good for those times you can’t be bothered changing out of your thongs but still want a margarita and seafood; so, always). 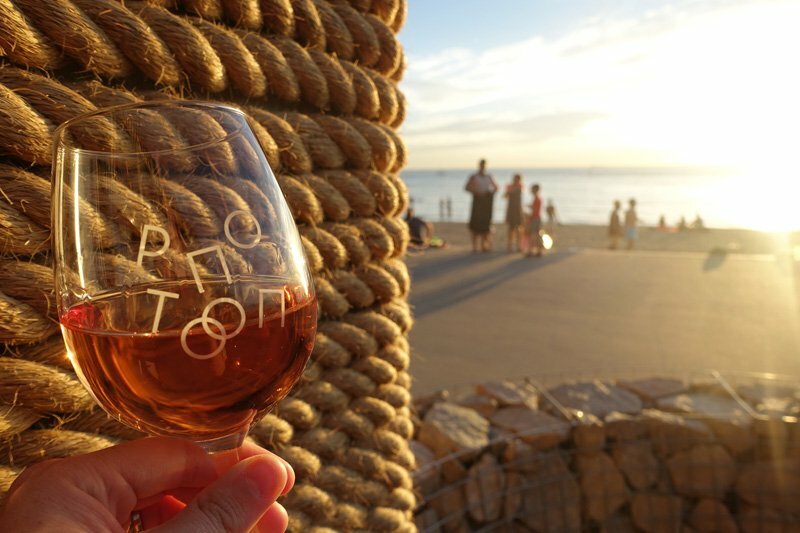 Almost three years in the making, Pontoon looks and feels completely different to the Stokehouse of yore. Don’t be dissuaded by the under construction streetward facade. 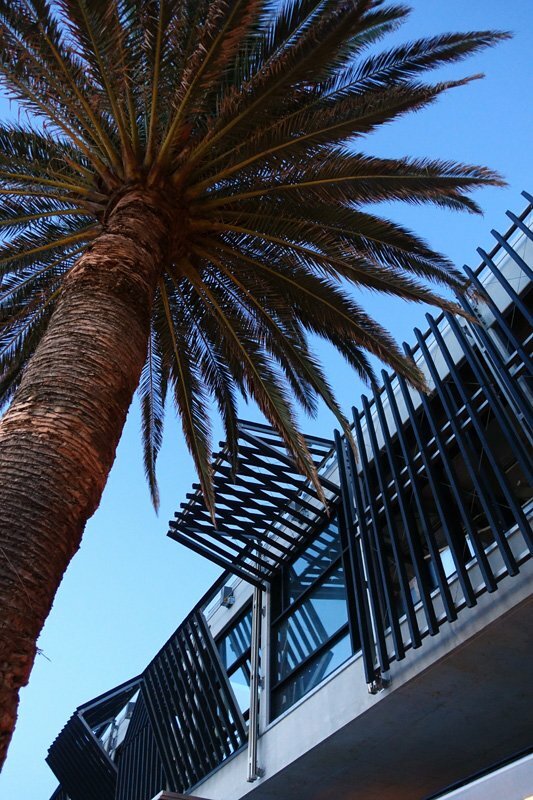 Interior architect George Livissianis has finished a no-fuss interior around the lengthy bar that appears to be modeled after pontoons and ocean pylons. 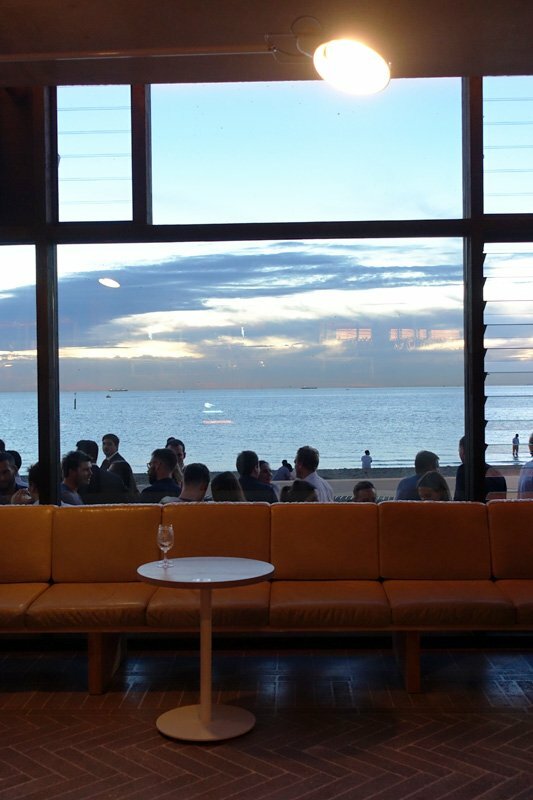 Those money can’t buy St Kilda sunsets are still shimmering via floor-to-ceiling windows. 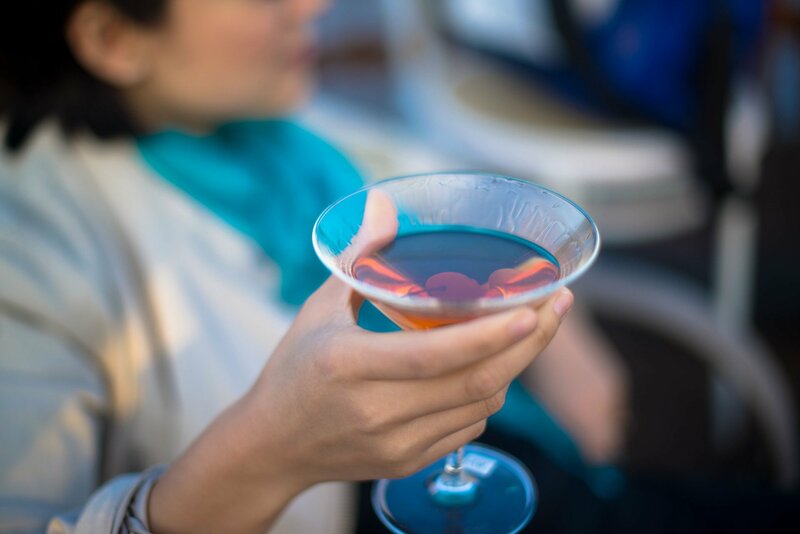 On the menu are the type of spritzy cocktails you’d want to sip on a coconut-scented tropical holiday plus a whole lot of wine. These are to be complimented by Mediterranean bites like crispy fried cauliflower or sardines anointed with harissa. Pontoon is also a champion of the frosé (frozen rosé) movement which is coming to a head this summer 16/17 social season. 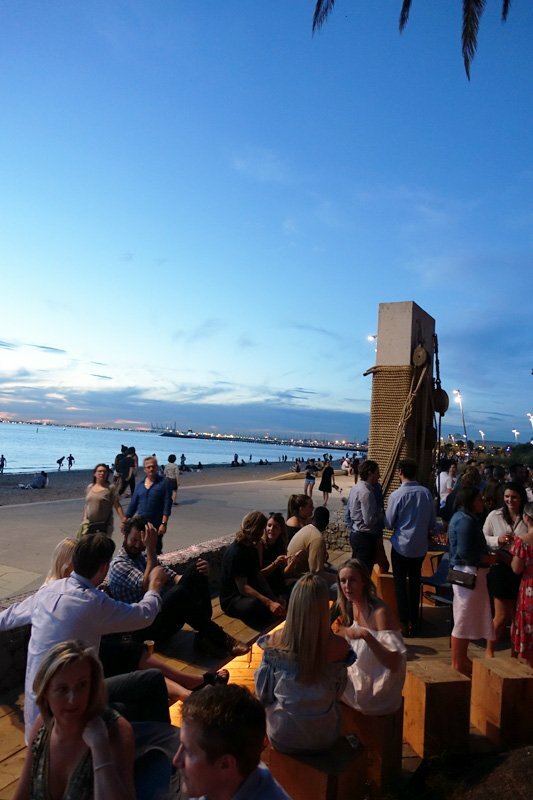 Get positively buoyant at Pontoon, 30 Jacka Boulevard, St Kilda.